An enthusiastic, proactive and a highly adaptable digital marketer and administrator committed to professional development. 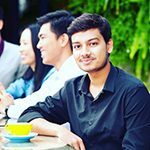 I am studying Bachelor of Business (Marketing) at the University of South Australia and pride myself as a resourceful, flexible, innovative, and creative individual who possesses a considerable amount of knowledge regarding digital marketing, advertising, brand management and market analysis. University life isn’t all about study. Every now and then, you get a chance to stop and re-energise. One way to do this at UniSA is to get involved in the Community Gardens. 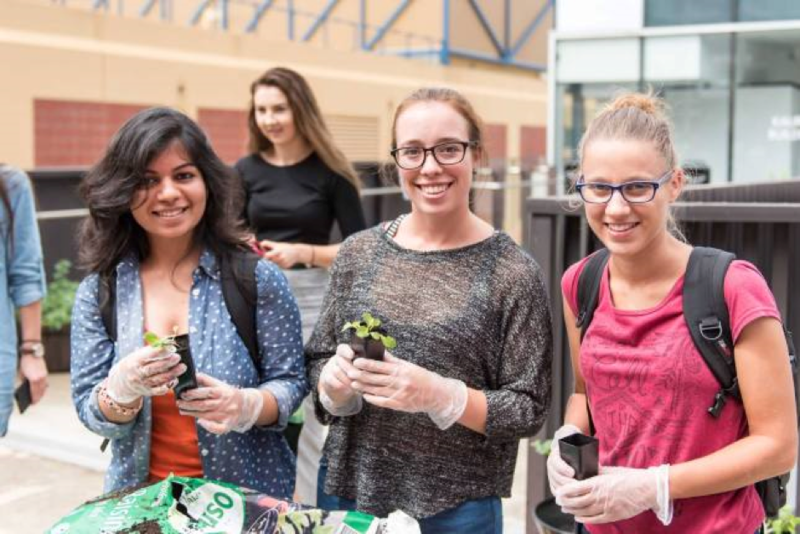 The Community Gardens helps students learn about gardening, share their knowledge and have some input into greening the campus. 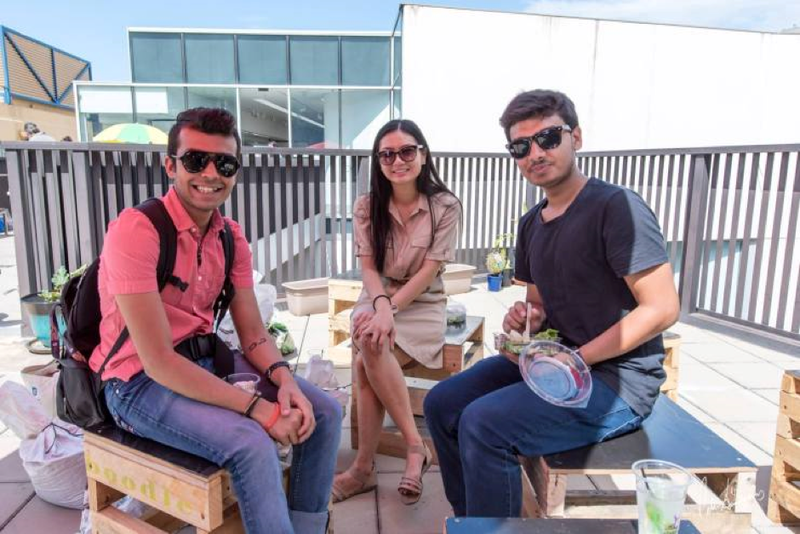 With free food and drinks from local businesses, it’s the perfect place to kick start the week. Wait! Did I just say FREE? Yes! It is free for UniSA students and staff. All the food, drinks, fair trade hot beverages and take away plants are free to enjoy. The UniSA Community Gardens event is the best casual gathering of students and staff. It is the perfect place to relax your mind for an hour (sharing ideas, making new friends, learning about creative gardening) while greening our campus. I attended most of the community garden events last year and met with a lot of new people and made some excellent friends including some of the university’s academic and professional staff. Honestly, the garden has helped me get involved with the university and when you see the same faces with big smiles every week, you feel that you are a part of the group. Most importantly there is also the chance to enhance your professional network with the university tutors and officers who attend. And free catering from local businesses and music in the background makes you feel even more relaxed. It is also a great chance to find yourself on the University website and Facebook pages. The event is run and coordinated by the Student Engagement Officers and Coordinators who often take amazing photos and post them. UniSA News also publishes articles about the UniSA Community Gardens. 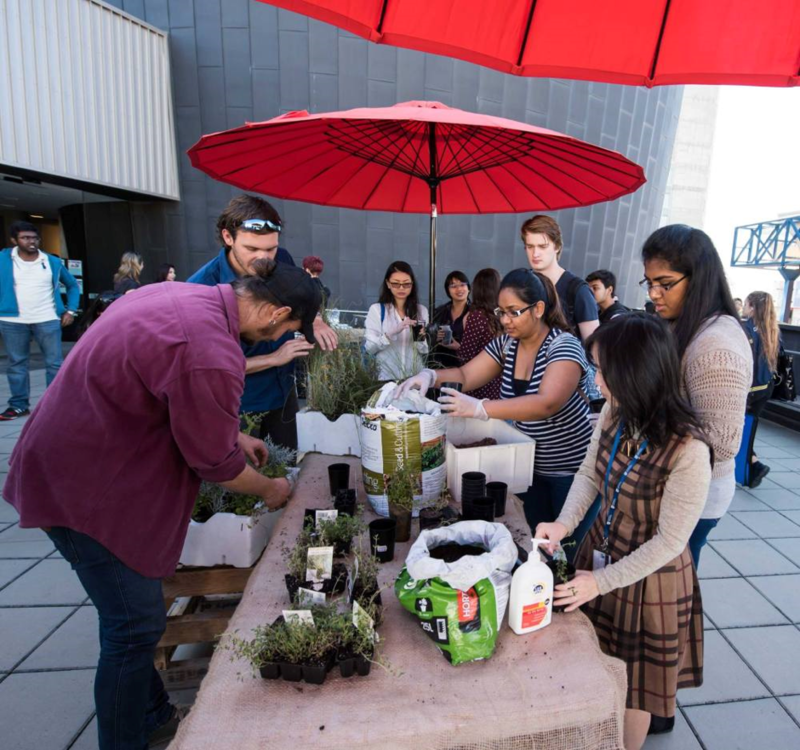 “The idea of a garden on the roof is unique by itself, you get to plant and enjoy an afternoon with friends and lovely UniSA staff,” Wael says, “I encourage everyone to come along.” Masters by Research student Peilin Phua says the community gardens event is her favourite midweek event on campus. 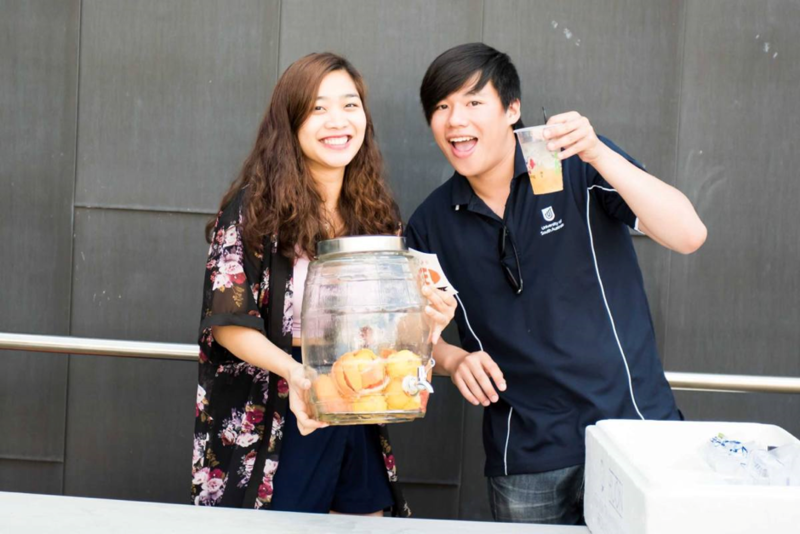 “What a great way to catch up with friends and university staff over some hearty food and drinks,” said Peilin. When: every Tuesday at 10:30 am – 11:30 am (except during breaks). Where: Rooftop, Kaurna and Hawke Buildings Level 5, City West Campus.